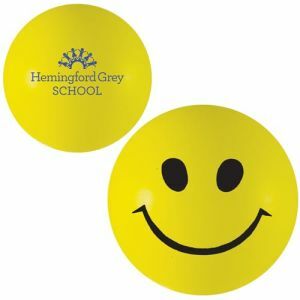 UK branded stress balls are widely recognised marketing tools, perfect for promoting mental wellbeing and stress relief in any workplace. 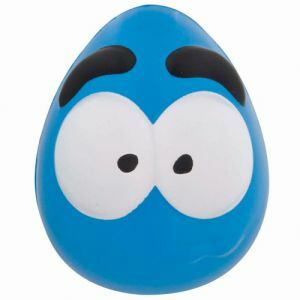 In a recent study, over 85% of British adults admitted to suffering from stress regularly, while 39% admitted feeling too stressed in their daily lives. 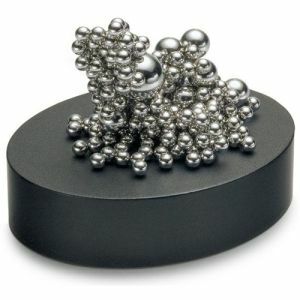 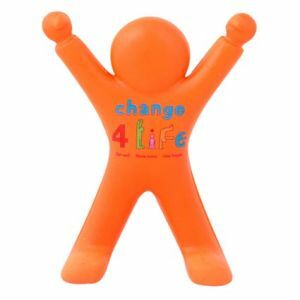 Our promotional stress balls and shapes could help to change all that. 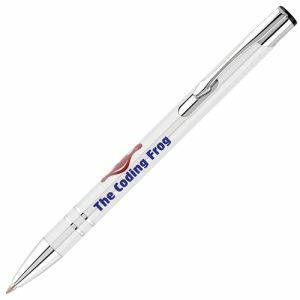 Available for personalisation in one to full colour print with the option of including your logo and branding, our range is extensive. 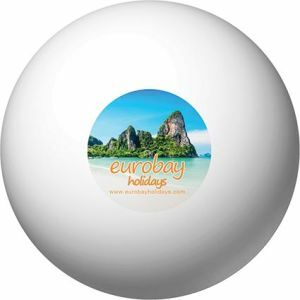 Choose between a classic ‘stress ball’ or promotional stress shape including hearts, globes and hashtags and even modern fidget spinners. 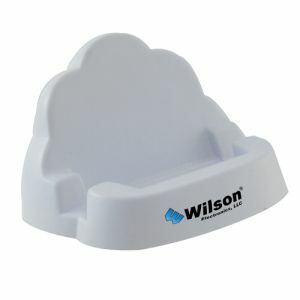 Whether spreading harmony through the office or aiming to win new clients, we’re sure we have the perfect shape for you. 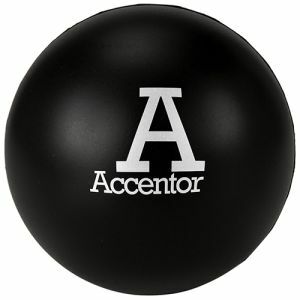 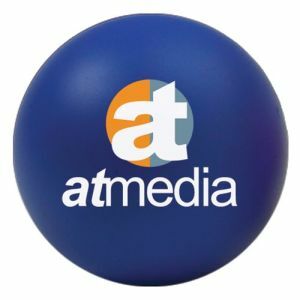 Promoting your business with a classic printed stress ball is the perfect way to display your logo in one, full or spot colours. 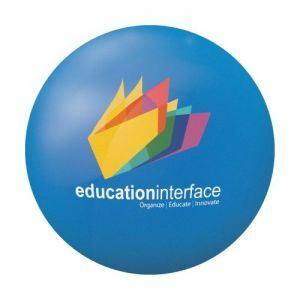 Running an internet campaign or hoping to catch the eye of the next generation of employees – millennials? 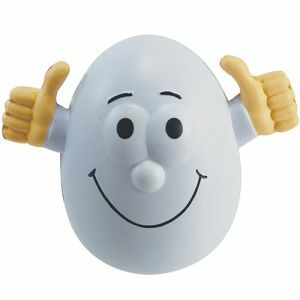 Then our branded ‘Like’ stress thumb and hashtag shapes are modern and attention-grabbing. 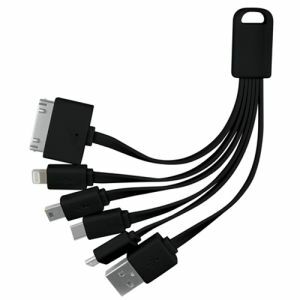 The hashtag can also be used as a cable tidy which means it’s multi-functional too. 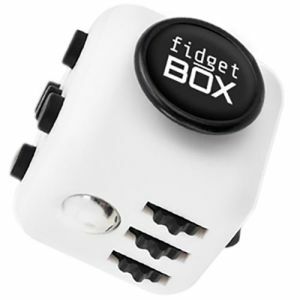 #Awesome. 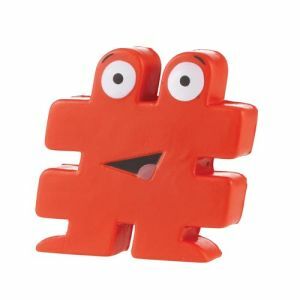 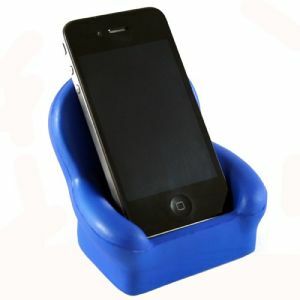 Keeping with the multi-functional theme, our phone holder stress shapes help people through a stressful day and act as phone stands when they’re not on a call or checking their messages. 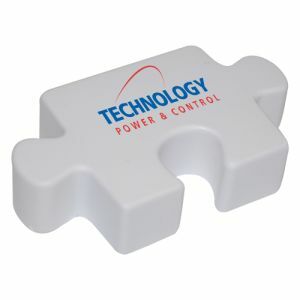 We even have one that comes with an integrated printed screen cleaner. 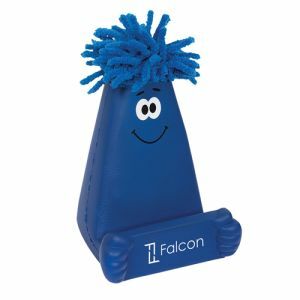 This fun character comes with a mop of floppy hair to remove even the stubbornest fingerprints. 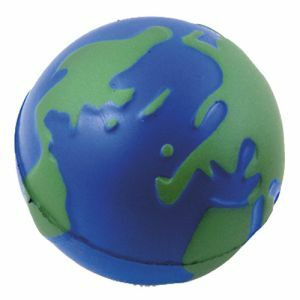 If you love our planet as much as we do, you could also show your eco credentials with globe shaped branded stress balls or recycling logo stress shapes. 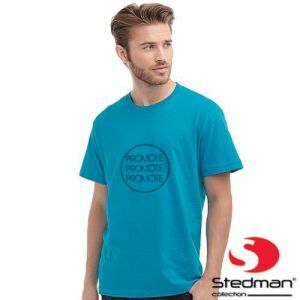 With the environment an important topic on everyone’s minds, it’s important to advertise your marketing campaign as eco-friendly to be more favourable than your competition. 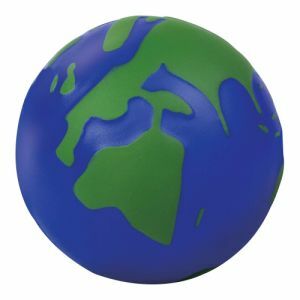 The next time customers think about our world’s resources or climate change, your business will be at the forefront of their mind. 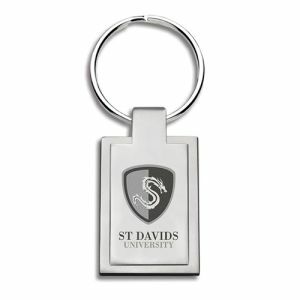 Perhaps you’re looking to advertise a health and fitness or healthy eating campaign? 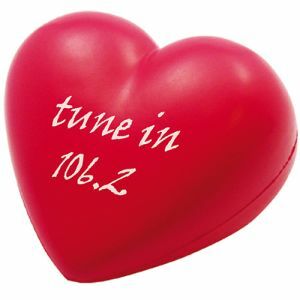 Or are you promoting awareness for heart disease or running a business that likes to show their appreciation to staff or customers on Valentine’s Day? 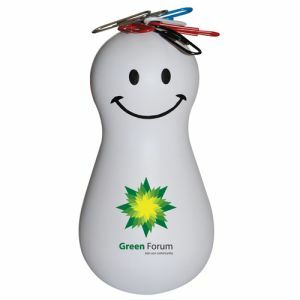 If so, then heart shaped promotional stress balls could be ideal to get the message across – what’s not to love? 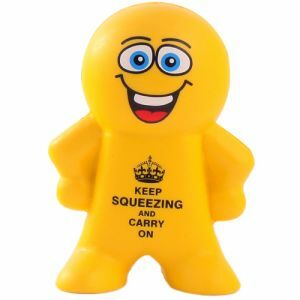 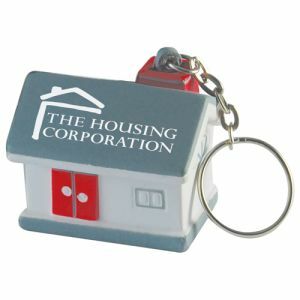 You can even relieve stress on the go, all while promoting your business simultaneously, with our range of branded stress ball keyrings. 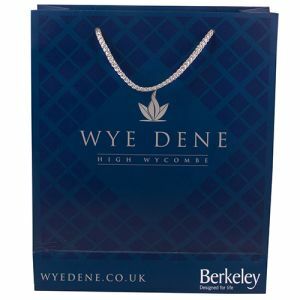 Personalised with your logo, customers will relax when they’re clinching deals or dealing with a stressful commute – and they’ll be thinking of your company in a favourable light while they do. 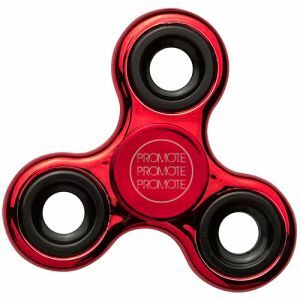 Maybe your promotions require something more distinctive, more innovative? 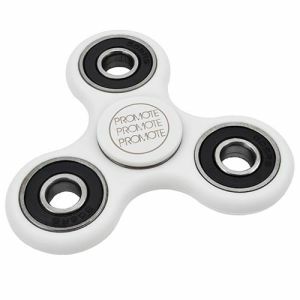 How about a UK branded fidget spinner? 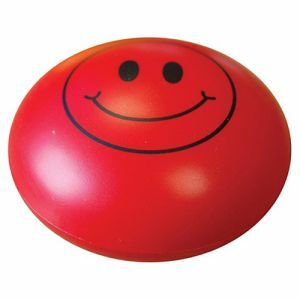 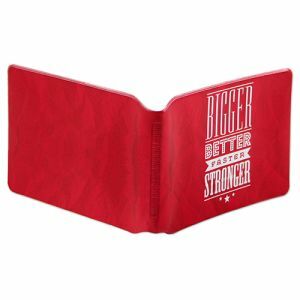 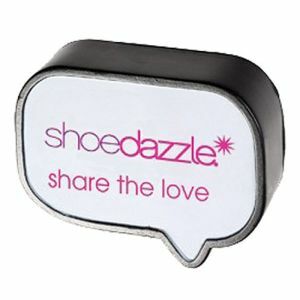 They’re a modern twist on stress-relieving merchandise to promote your business. 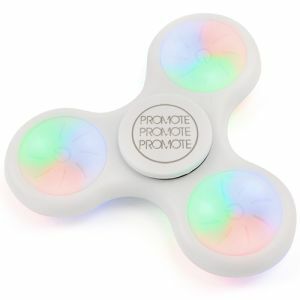 Not only do we stock them in different colours, but we also have light up LED and Bluetooth Fidget Spinner Speakers which allow music to be played on the move, wherever you go. 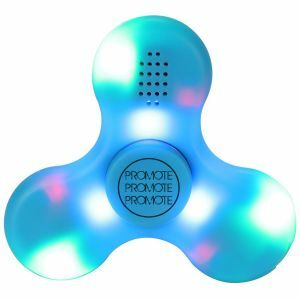 If your business is raising awareness for children or adults with sensory disabilities or autism, the LED Fidget Spinners are also a great way to do that. 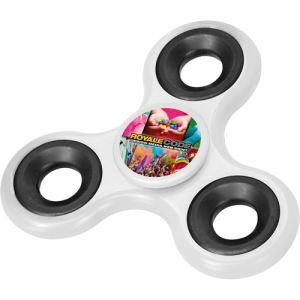 So, if you’re looking to set yourself apart from your competition, a branded fidget spinner is the way to go. 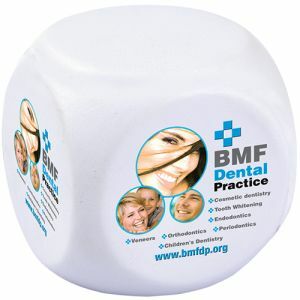 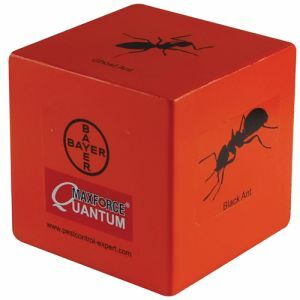 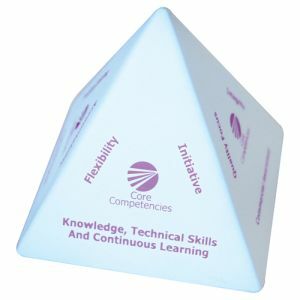 We have a wide variety of stress shapes, from speech bubble shaped promotional stress balls to cube stress balls. 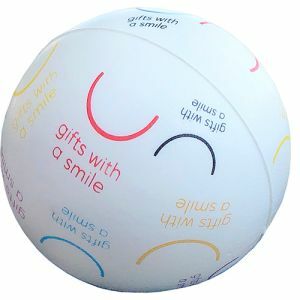 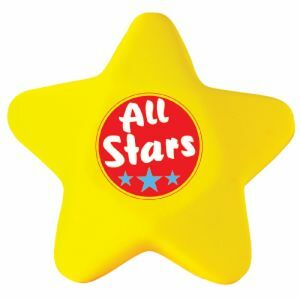 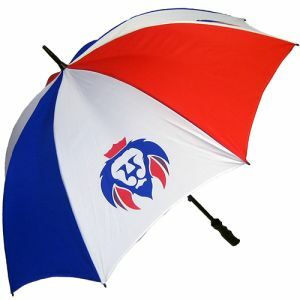 Any shape can easily be adapted to suit most campaigns, simply with the company logo they are printed with. 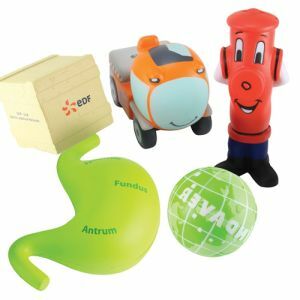 If you’re looking for something more unique, however, we have the option to make promotional stress shapes in any shape you like. 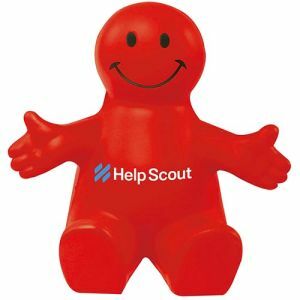 Whether it’s the shape of a new product you’re releasing, a company logo or team mascot, you can deliver maximum impact and guarantee your customers remember you, all while relieving stress at the same time.